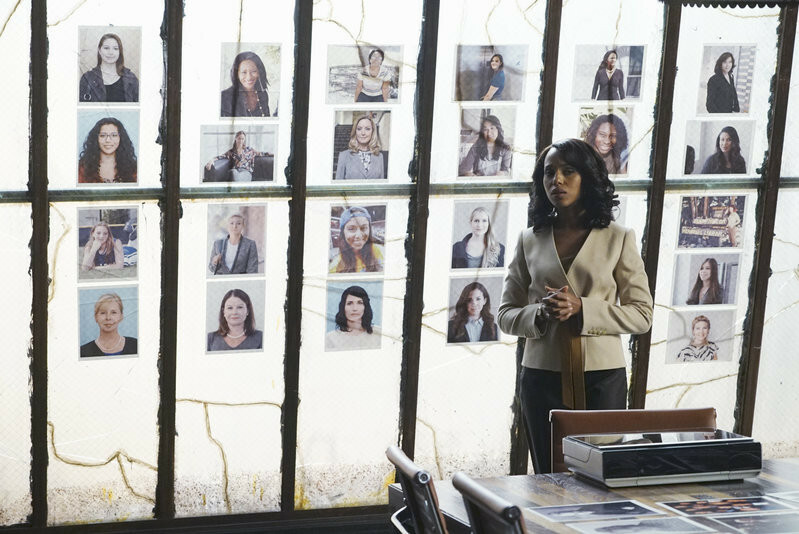 In Scandal Season 5 episode 7 "Even the Devil Deserves a Second Chance," which originally airs November 5, 2015, while Fitz is focused on winning back the American people, he makes a shocking discovery. Meanwhile, OPA takes on a new client, but Olivia seems preoccupied keeping her own secrets, and Elizabeth North sets her sights on a new agenda. See photos straight from the episode below! 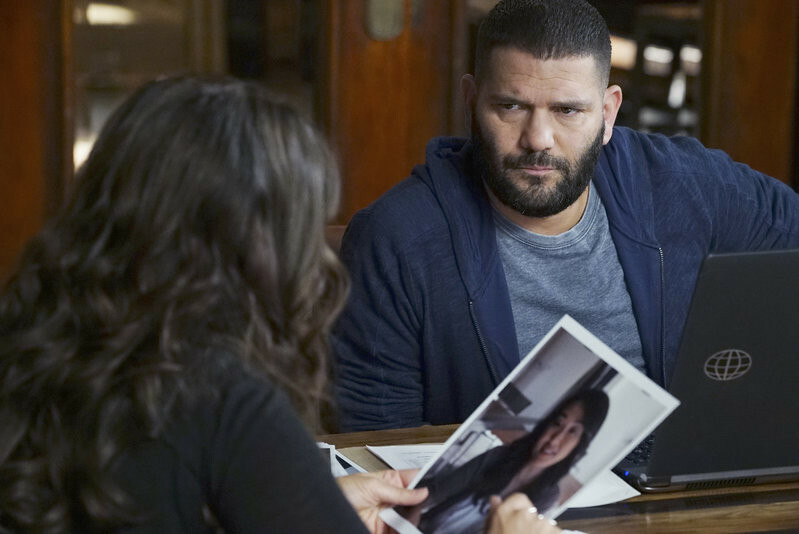 Huck looks intently at Quinn as they figure out how to handle their newest case. Photos plastered on the wall, Olivia is back in her element. The newest member of the team, Marcus holds his own as a gladiator with his own way of handling things. 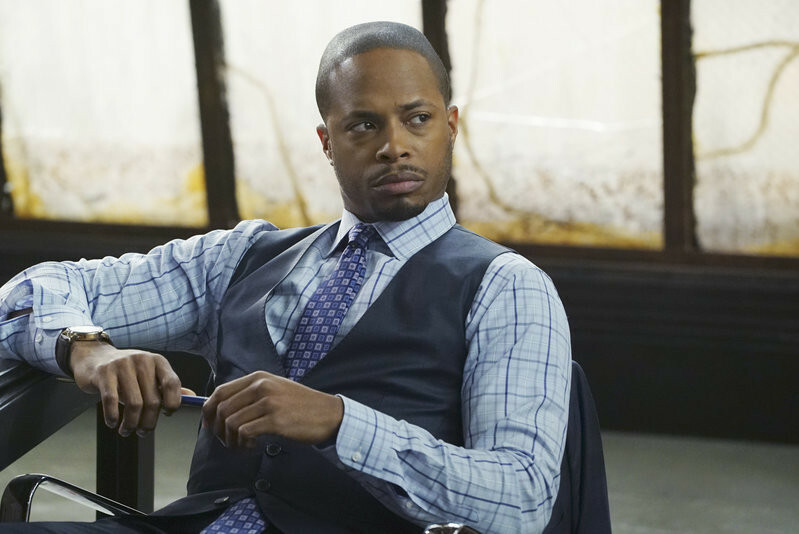 Need a recap of Season 5 Episode 6? Watch our new weekly video series Scandal Pops! 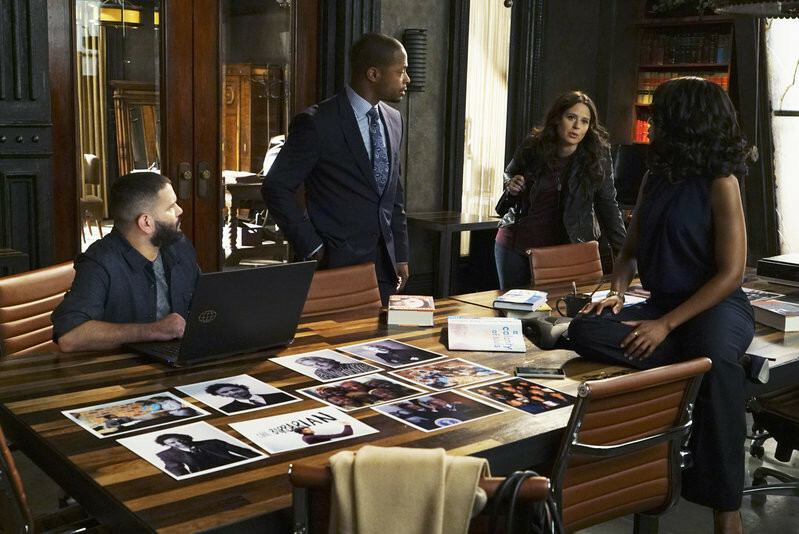 Catch up on all of Season 5 right here and tune in to all-new episodes of Scandal THURSDAYS 9|8c..